Please let us know of any sites you find of importance in your collecting. Contact us. I can be found on Twitter….right here! 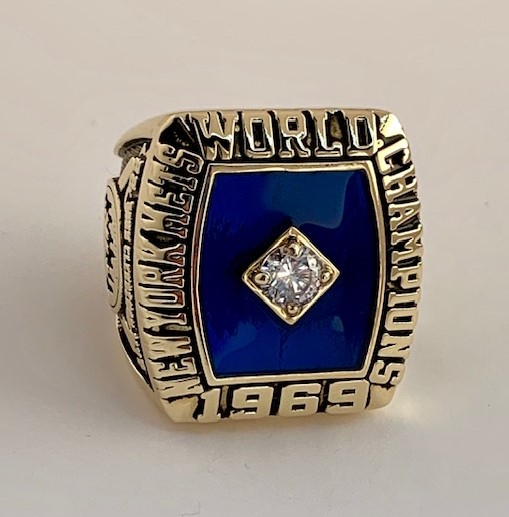 This ring would be a stunning addition to your Mets collection and makes a perfect display piece. Receive timely and valuable info on Auctions, Sports Collectible Shows, Awesome Websites as well as our latest Special Offers. The Mets had Three Walk Off Homers in Six Days….Here they are! 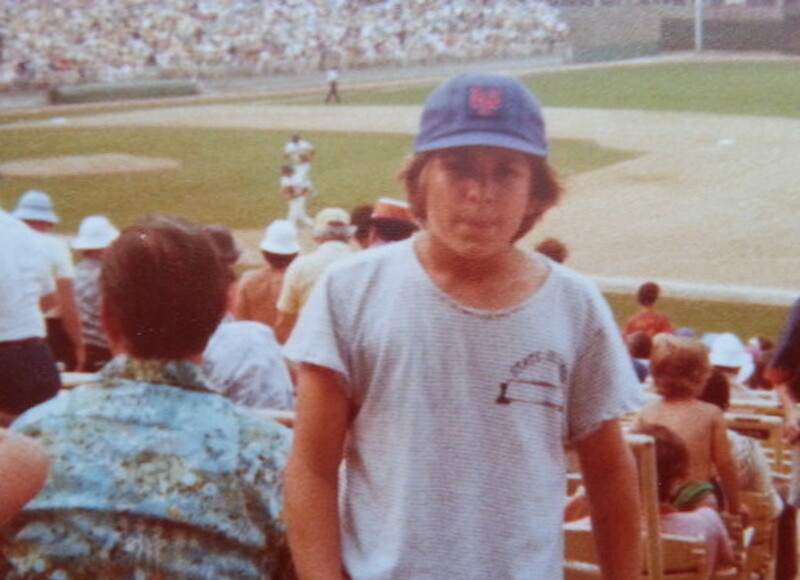 This year marks the 50th anniversary of the 1969 New York Mets historic World Series Title. Click HERE to see our Mets merchandise to help you celebrate!